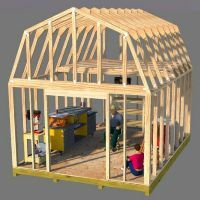 Here are some helpful Shed construction items that will help you in your shed building process. 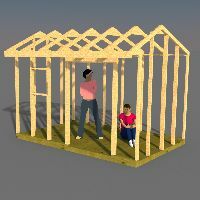 The links listed below are grouped into each building phase and should be helpful for you in building your new shed, playhouse, small cabin, chicken coop, tiny house, etc. 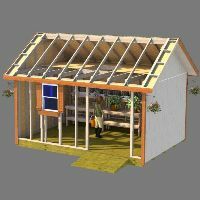 When building a shed floor, a rim joist is the outer most joist on either end. 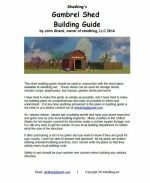 Here's some more information on related shed building you may be interested in. Adding windows to your shed.